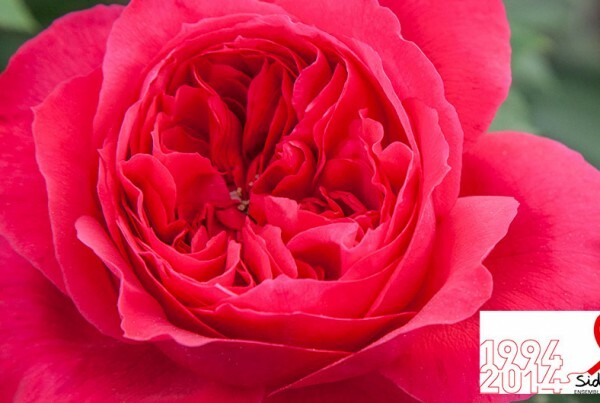 ROMANTICA® roses are the perfect combination of grace, the beauty of old roses but also possess the floriferous and resistance of modern roses. 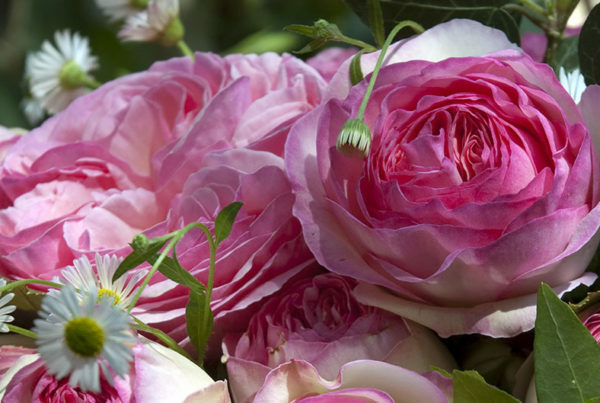 Some of the varieties that make up the family of ROMANTICA® are extremely fragrant as YVES PIAGET® Meivildo or Belle ROMANTICA® Meigapencey. 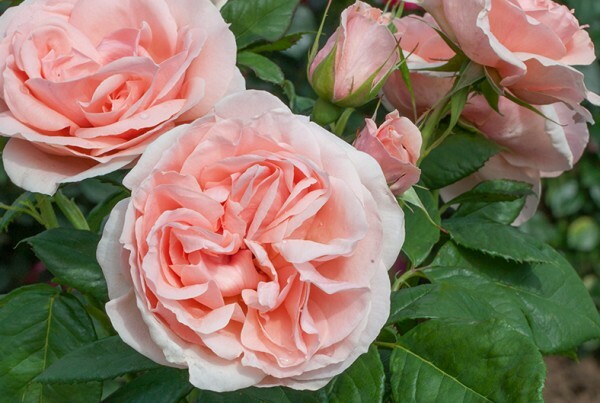 Others are easygoing and sumptuous as PIERRE DE RONSARD® Meiviolin and LEONARDO DA VINCI® Meideauri. 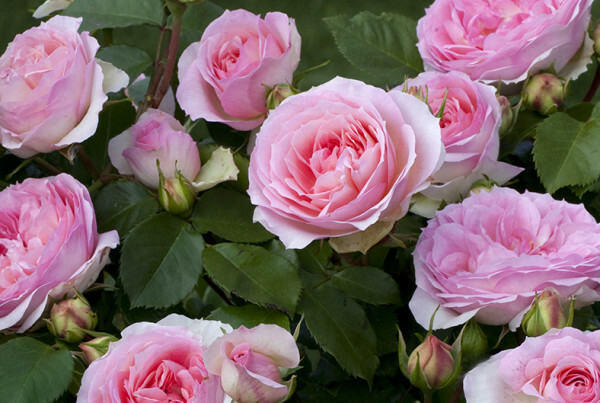 Let your garden turn into a colorful wonderland of roses, which will remind you of old roses, English, or fragrances from Grasse. Plant them in various ranges. 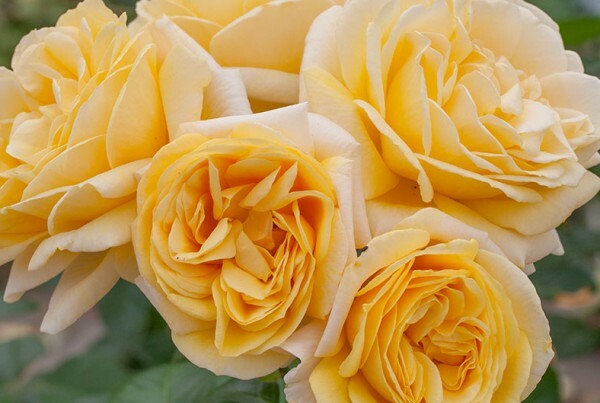 The ROMANTICA® roses blend beautifully together. 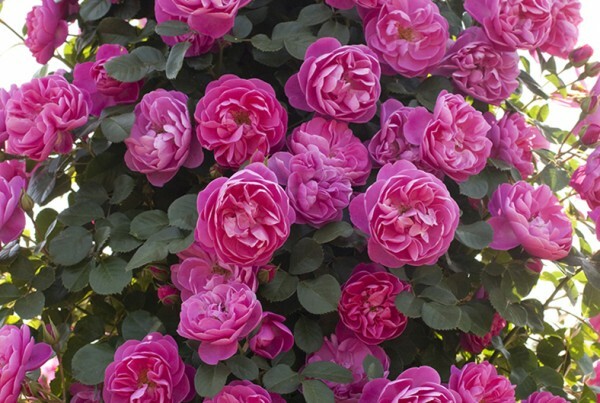 Large flowers, Bed Roses and climbing flowers, roses are ROMANTICA® a wild diversity. 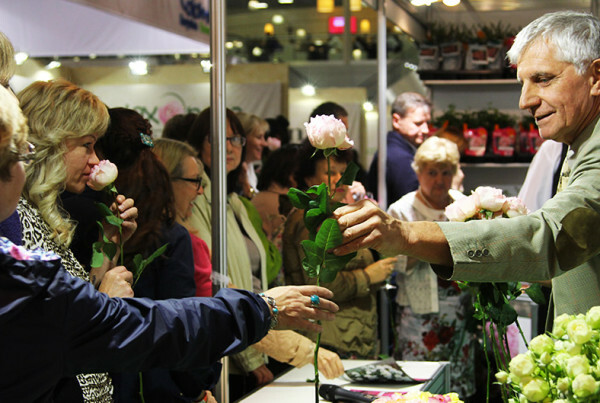 The flowers of the family are ROMANTICA® double or peony-shaped. 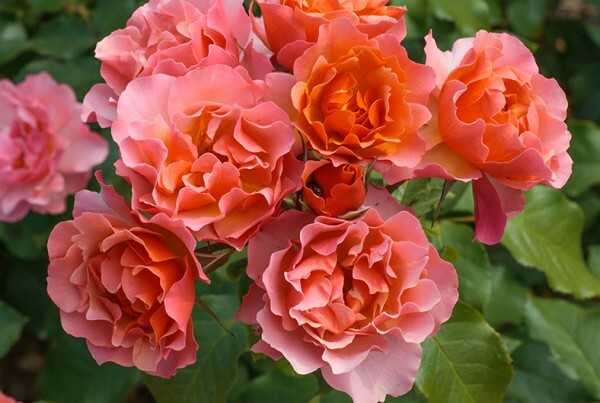 They are so different from the hybrid tea roses or wild roses. 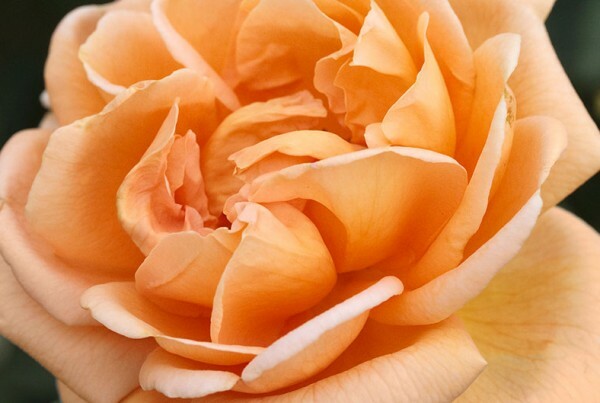 Often fragrant, it will enchant your garden. 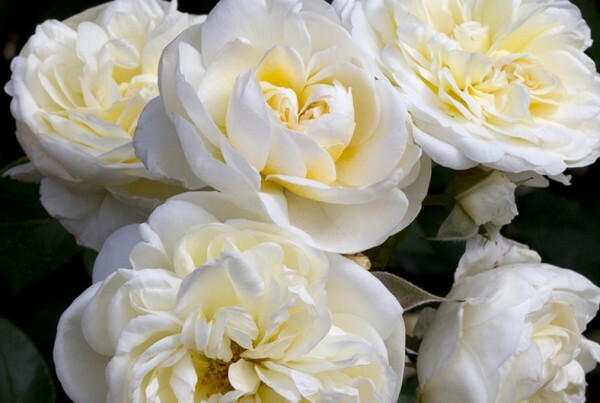 ROMANTICA® roses has a very abundant flowering cycle in spring and excellent rebound until frost. 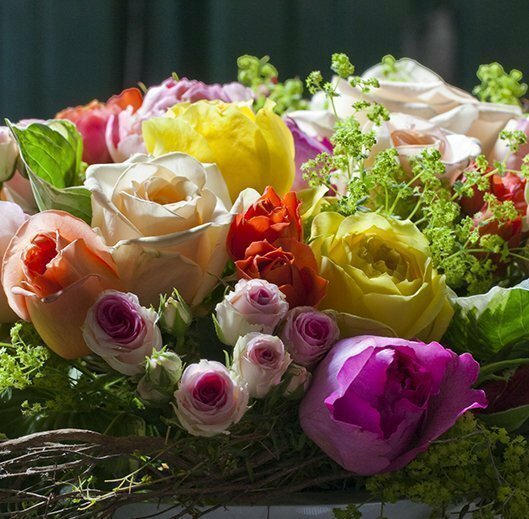 Colors and scents reminiscent of old roses and abundance of flowers modern roses. 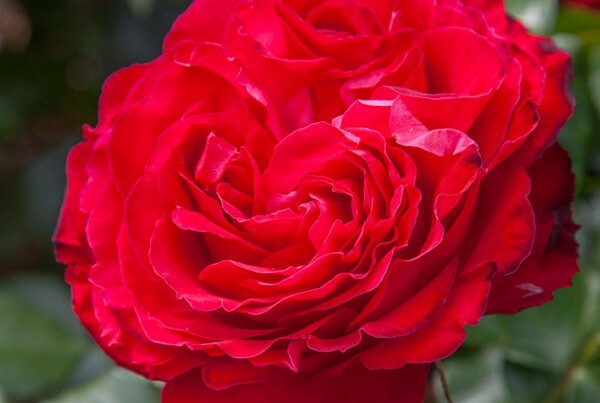 ROMANTICA® roses are low maintenance. Mandatory cut back each year. 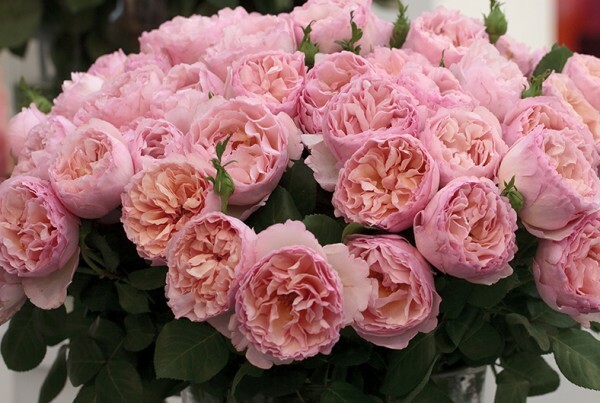 Preferably, cut withered flowers for maximum flowering. 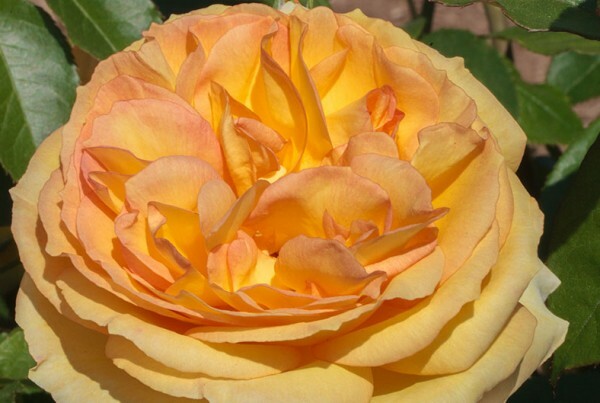 Plants have good resistance to cold, frost and disease.